I love animals and I love when I get the chance to paint someones furry family member. 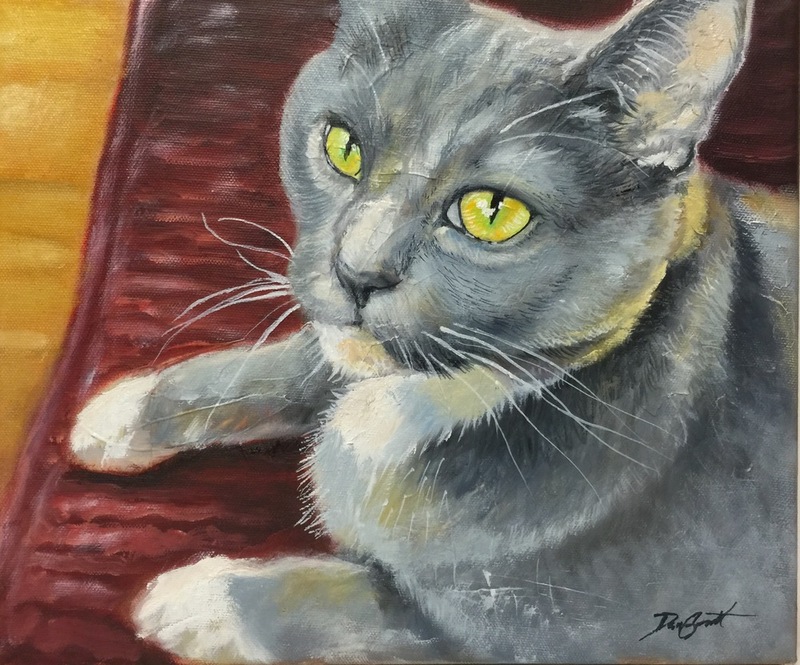 Here are a few pet portraits I have done. All various sizes.